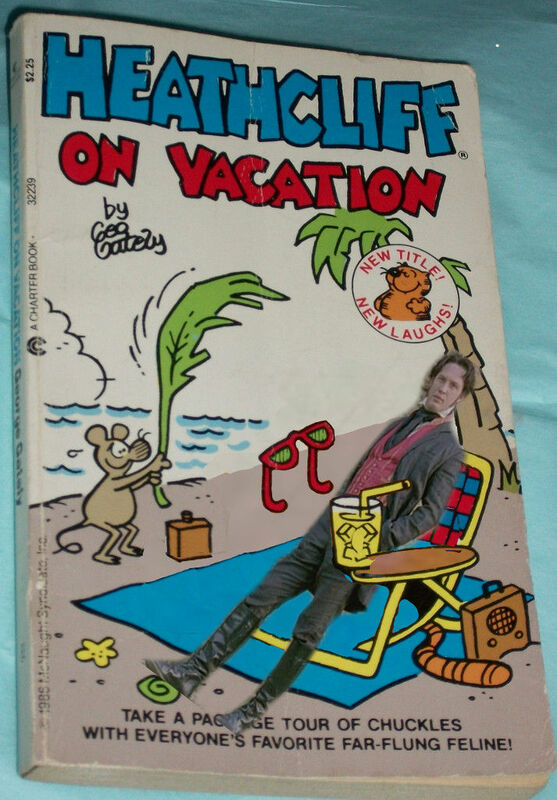 heathcliff leans in to the nouveau riche lifestyle. he gets high marks in dandyism, but dude does not know how to relax. he does still pee wherever he pleases. on ice.